You can experience Run for KiKa any way you like. Individually or in a team of friends, relatives of colleagues. Chooce the distance you want to run and raise as much money as possible for children's cancer research. 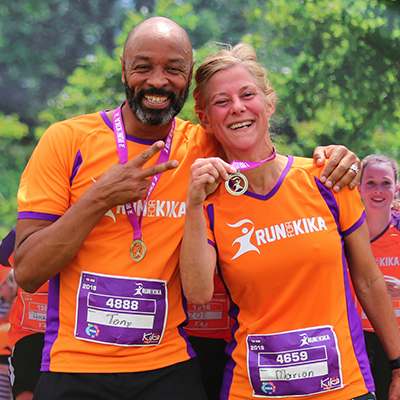 Young, old, in a team or individually, with friends, familie or with a business team: everybody is welcome to join Run for KiKa! Run for KiKa is thé running event for Stichting Kinderen Kankervrij (KiKa), the Cildren Cancer-free Foundation. 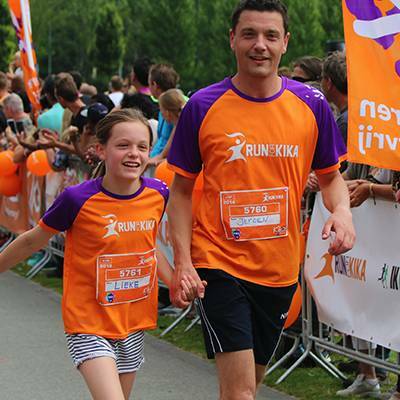 By running you partcipate in KiKa's goal: 95% survival rate of children's cancer. 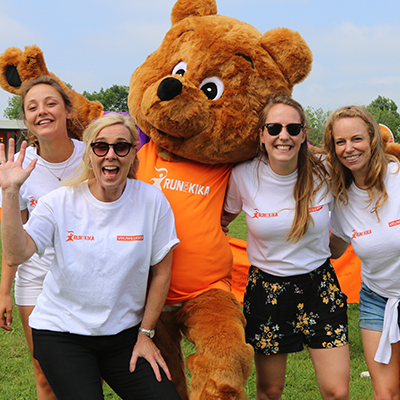 All participants get their own personal sponsor page on our website and loads of tools and tricks to help with fundraising. However, raising money is not obligated!